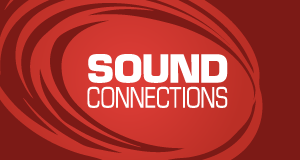 Sound Connections is commissioning a piece of research to support the plans of our new CCC Network. This is a network of music making experts working with Children in Challenging Circumstances (CCC) and its work will support those working in the sector and raise the profile of the work done by these organisations and individuals. This research will help us provide more effective information, advice and guidance, identify and address gaps in training, and better share good practice amongst those working with CCC. Deadline for tenders is Tuesday 10 April.